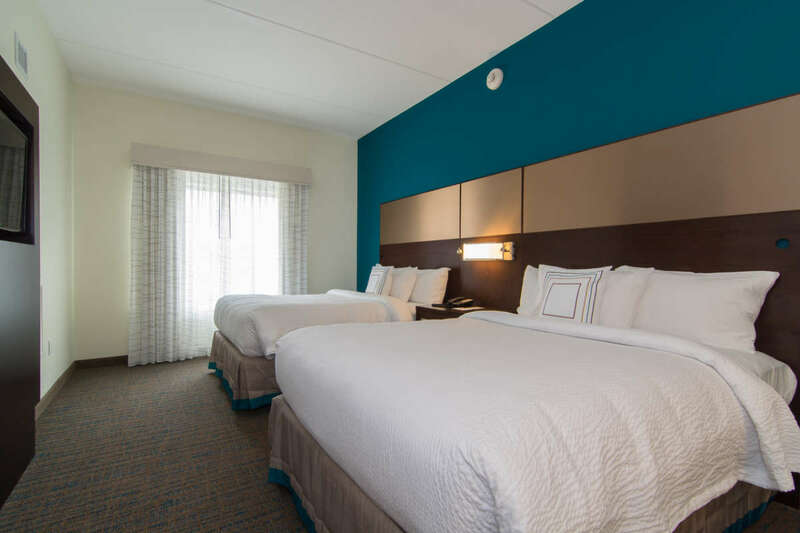 The Residence Inn by Marriott® Raleigh-Durham Airport - Brier Creek is a unique pet friendly extended stay hotel located in Brier Creek off of Highway 70 and minutes from RDU International Airport and Brier Creek Commons. 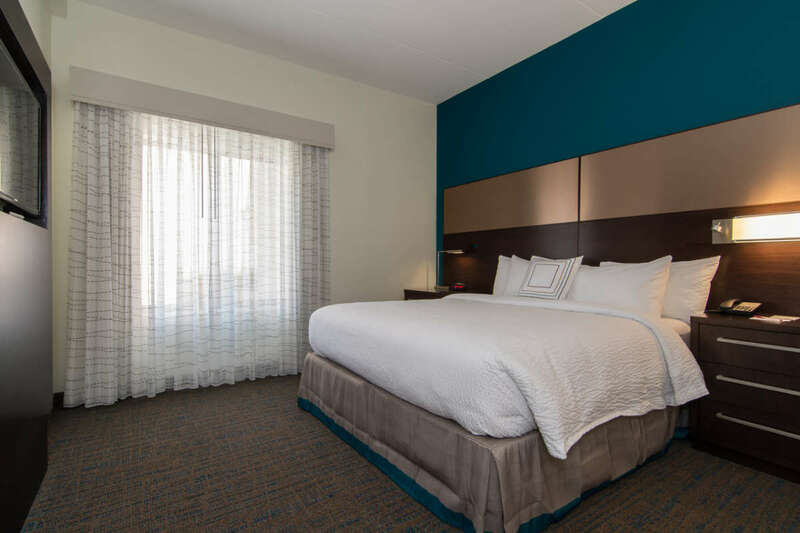 This property welcomes business and leisure travelers alike. 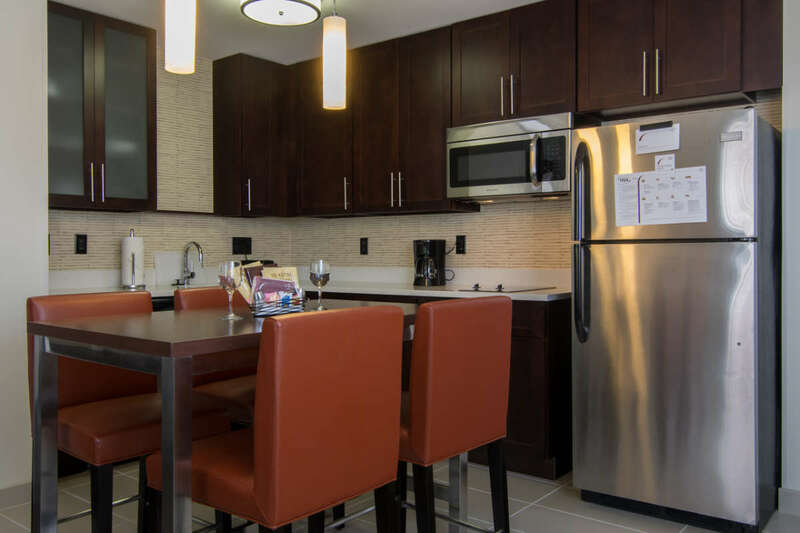 The spacious suites feature full kitchens, with stainless steel appliances and cookware, separate living and sleeping areas. 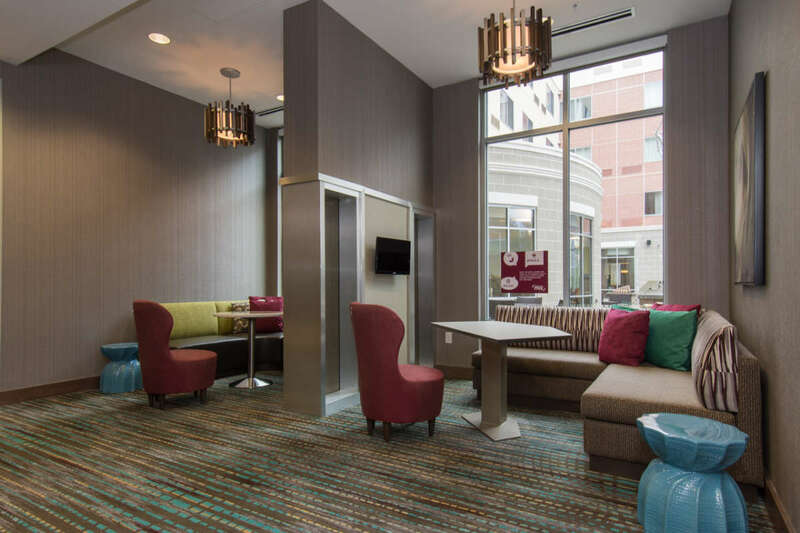 Each morning enjoy complimentary hot breakfast buffet. 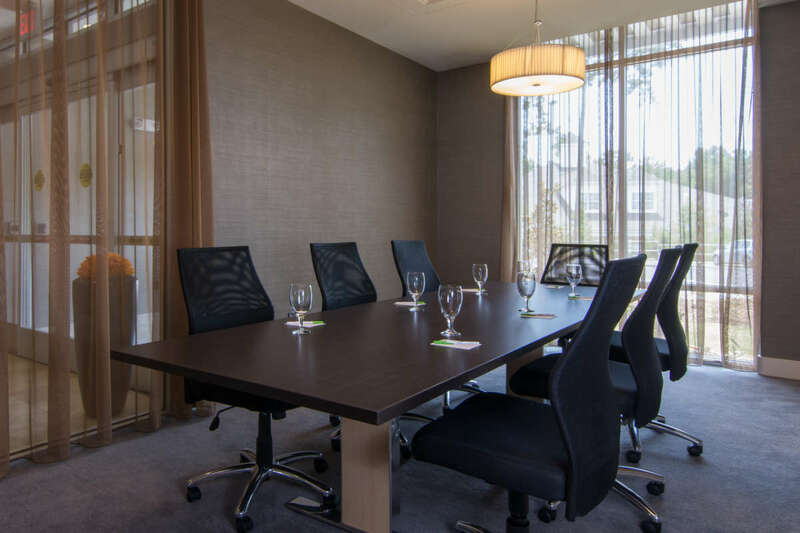 The Residence Inn Raleigh-Durham Airport - Brier Creek offers 3,000-square-feet of flexible meeting space for both business and social events. 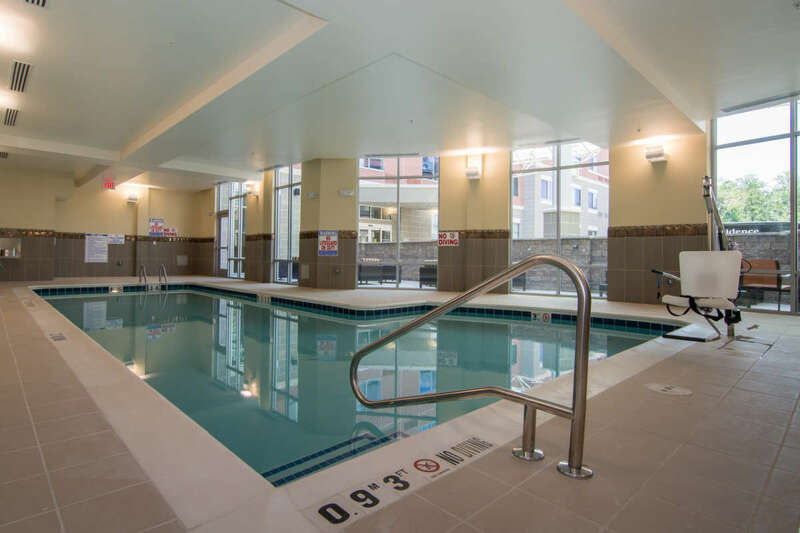 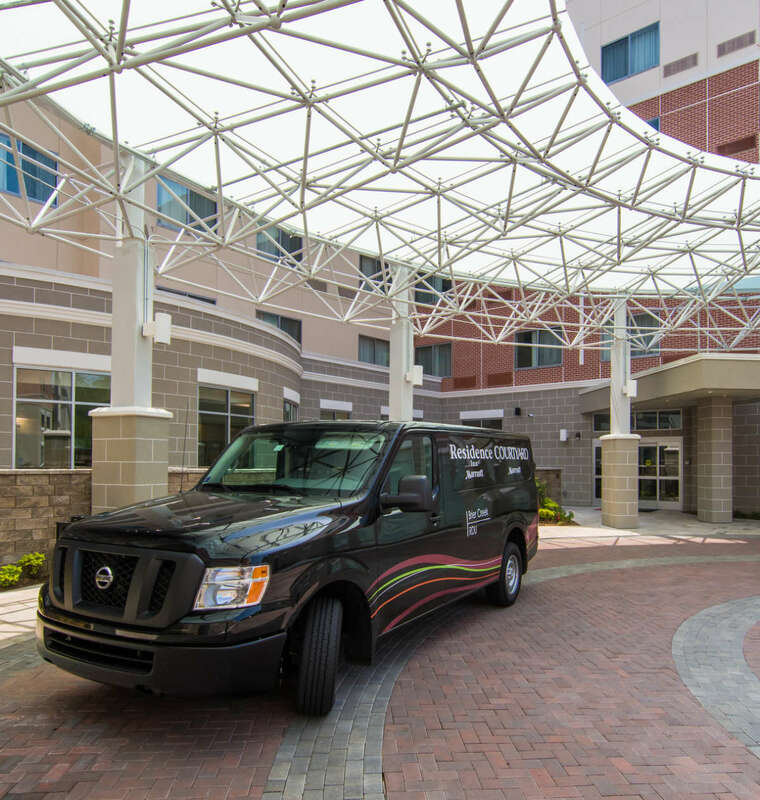 The Residence Inn features an indoor pool, fitness center and complimentary Wi-Fi and shuttle service to and from RDU International Airport, as well as a five mile radius of the hotel. 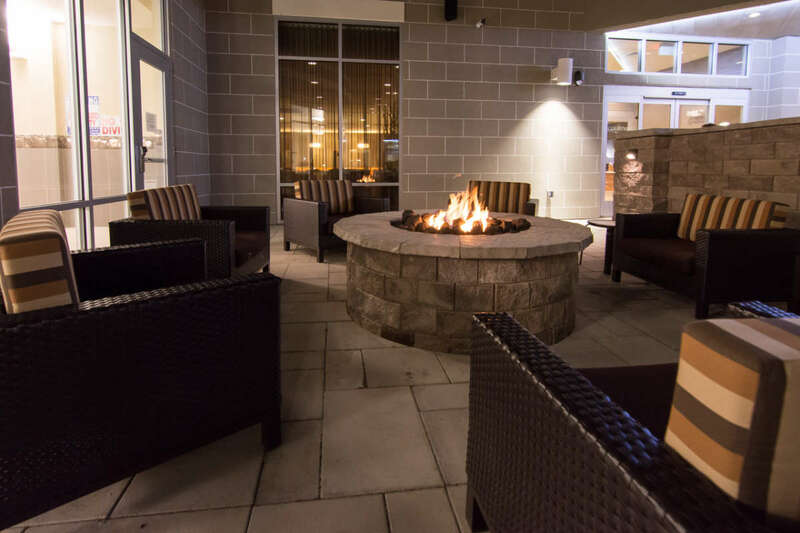 Enjoy The Bistro, the onsite restaurant at the connecting Courtyard serving fresh Starbucks® coffee and dinner and drinks in the evening. 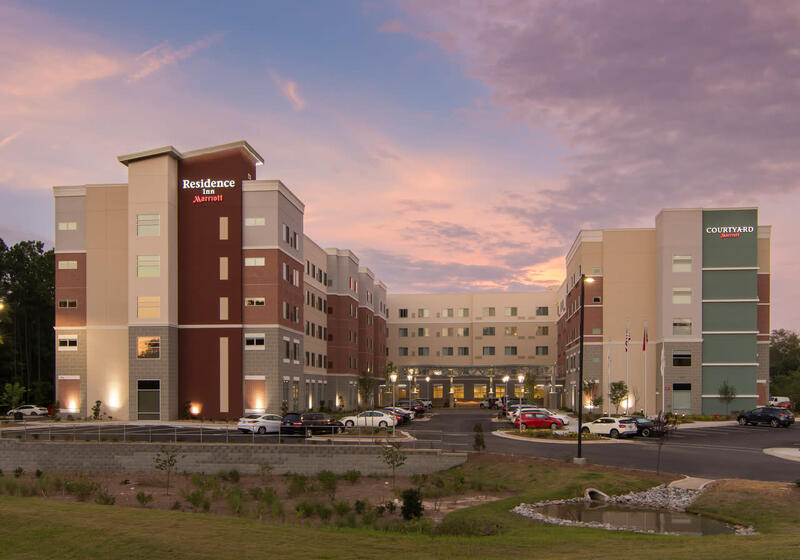 Residence Inn by Marriott Raleigh-Durham Airport - Brier Creek looks forward to meeting you!